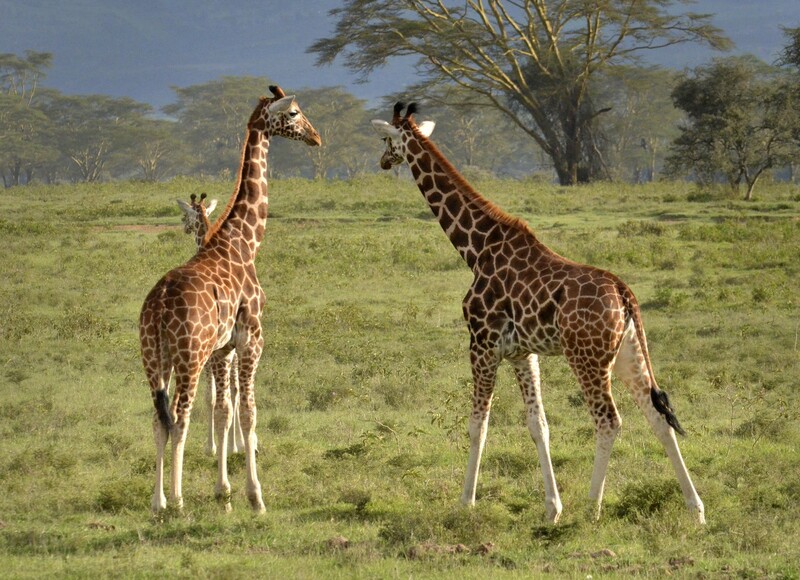 Lake Nakuru National Park is one of the smallest but best game parks in Kenya. 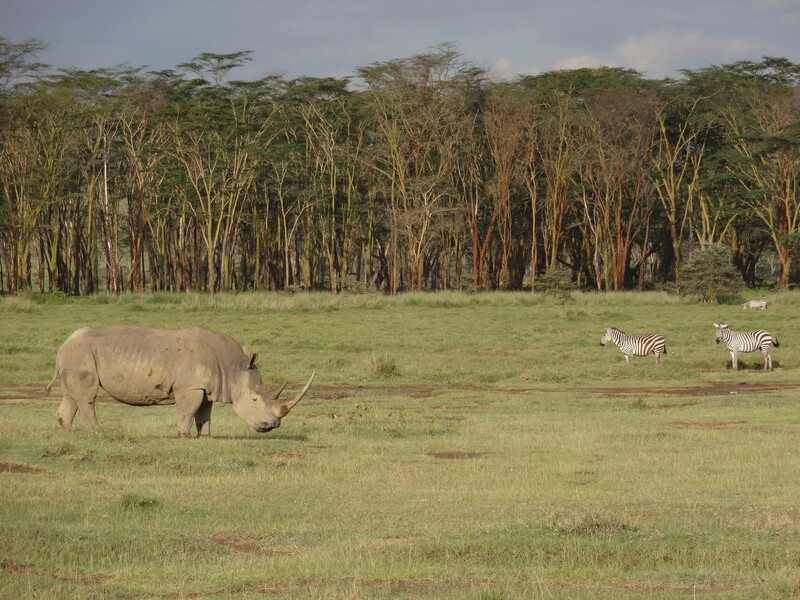 Covering some 188kmÂ² of land, Lake Nakuru National Park has great ecological diversity ranging from lake water, woodland, and grassland to rocky ridges. 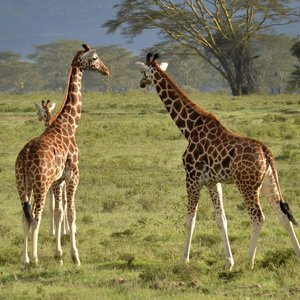 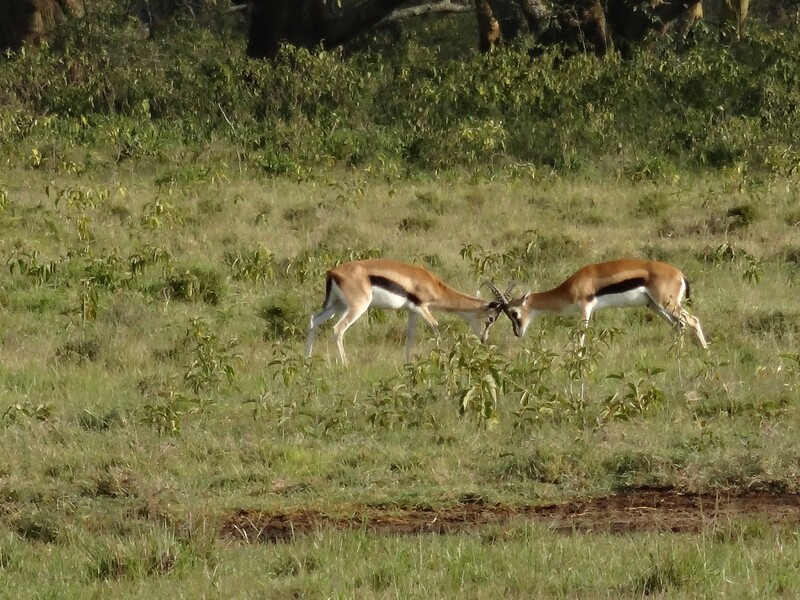 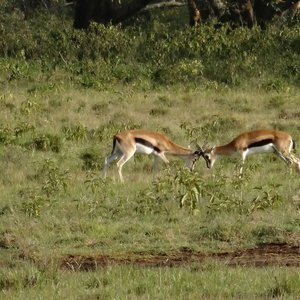 Lake Nakuru National Park boasts a rich concentration of wildlife, including Grant's gazelle, colobus monkey, hippo, leopard, impala, striped hyena, bat eared fox, buffalo, zebra, rock hyrax, waterbuck and the rare Rothschild giraffe "“ all of which may be spotted on daily game drives. 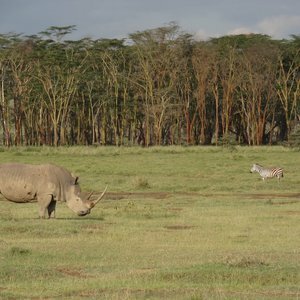 The park is also an important sanctuary for the endangered black and white rhino and contains Kenya's largest population of rhinos. 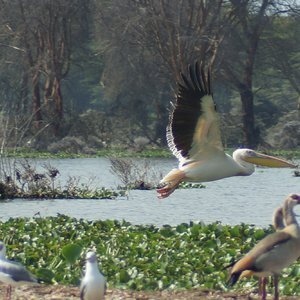 The most dominant feature of the national park is Lake Nakuru, which is the most renowned of Kenya's Rift Valley lakes. 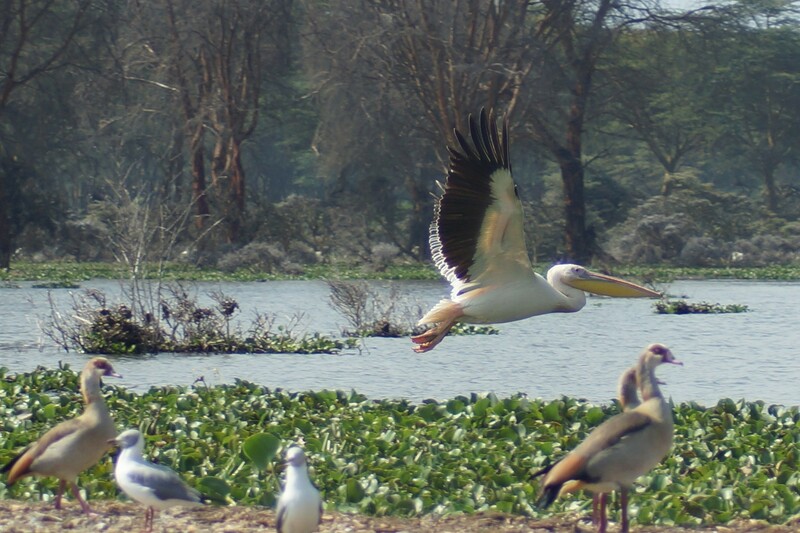 Extremely variable in size, changing from 5 up to 30kmÂ² in area, Lake Nakuru is a shallow alkaline lake and hosts the greatest birdlife spectacle in the world. 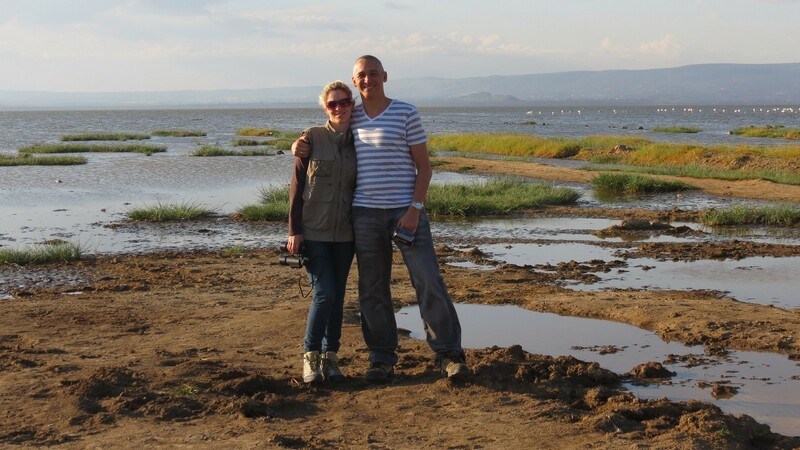 When conditions are right, the lake's abundance of algae attracts nearly two million lesser and greater flamingos which feed around the shores of Lake Nakuru "“ creating a pulsing pink swathe of life. 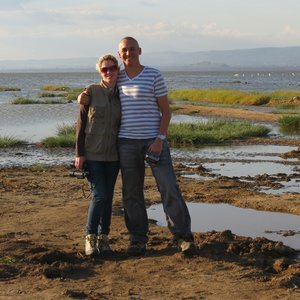 Apart from the Nakuru Flamingos, half a million pelicans and over 400 species of other birds also fringe the shores of this soda lake. 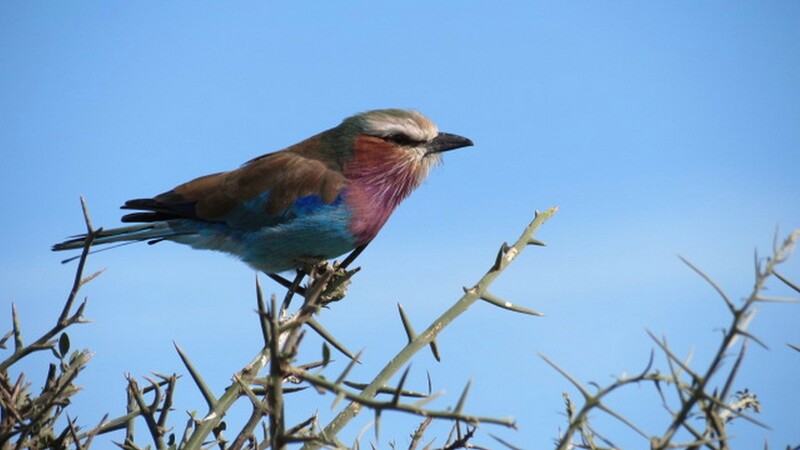 The best vantage point to view the shifting mass of bright pink is from Baboon Cliff, set on one of the highest points on the hills surrounding Lake Nakuru. 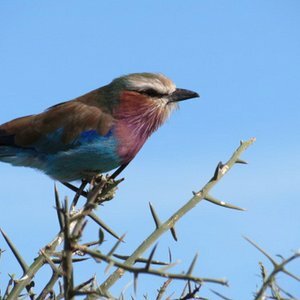 A safari to Lake Nakuru safari is highly recommended for bird lovers. 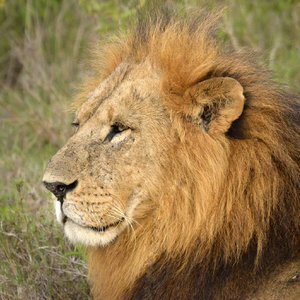 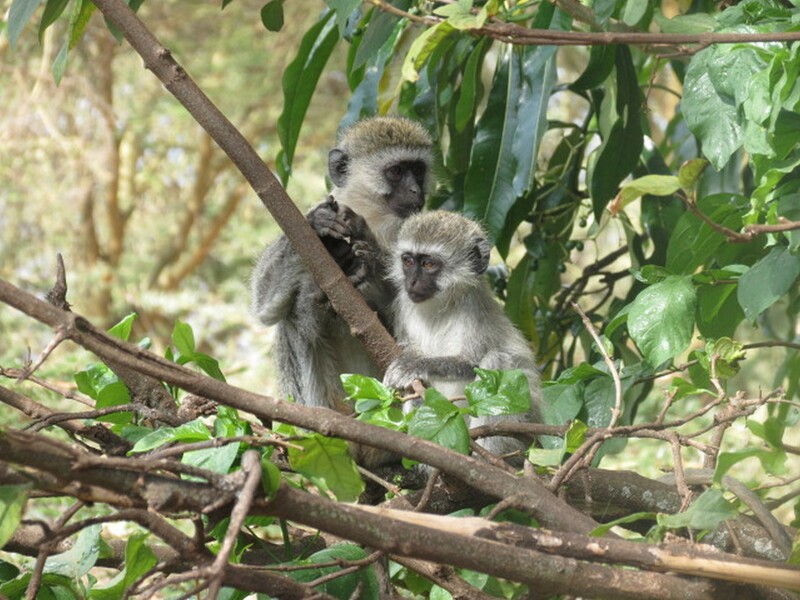 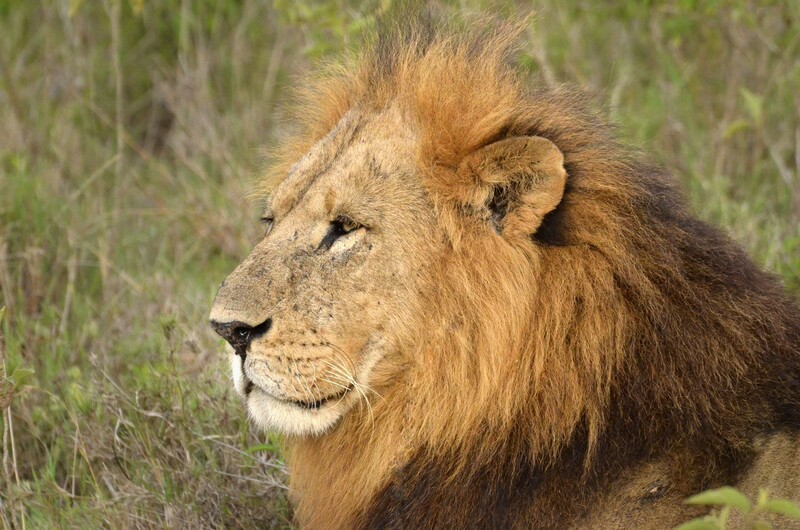 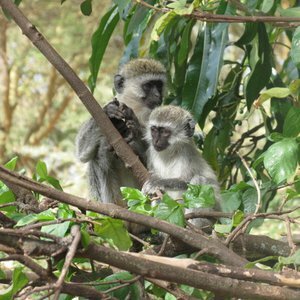 Located at a distance of 157 kms from Nairobi, a Nakuru safari is an excellent add-on to other popular Kenya destinations such as the Masai Mara and Amboseli National Park.